Colorado Commercial Services works hand and hand with its sister company, M R Realty, to supply real estate and leasing services to its clients. The Managing Broker, Kathy Connell, has been a long time resident of Steamboat Springs for over 30 years. 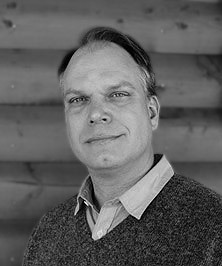 Ken Schomaker, Associate Broker, has been with our firm for four (4) years and has been a real estate agent in Steamboat Springs for over 21 years. The M R Realty and Colorado Commercial Services teams work closely with the real estate and development community to provide the absolute best service that the industry has to offer. We have positive relationships with other leasing agents and will at times utilize these relationships to “co-list” any vacancies to maximize exposure. Click here to inquire about commercial property for lease. Ken has over 21 years of experience in resort real estate and property management, tourist services, as well as mortgage financing and appraisal.